Picture it: You land in Hawaii, get-off your plane, and head to the rental car counter. When the agent asks if you want a lockbox in which to hide your car key while you’re out-and-about, you say, “yes,” right? Turns out, Honolulu police are noticing a spike in car thefts, and they blame lockboxes for the trend. In fact, they’re asking residents AND visitors to opt-out of using lockboxes for their keys and valuables. Since April, police have counted 113 vehicle thefts on Oahu involving lockbox devices, Honolulu CrimeStoppers Coordinator Sgt. Kim Buffett told the Honolulu Star Advertiser. Lockboxes, which resemble large padlocks, are typically attached to a car frame or door handle. The device houses a small box with a combination lock. Buffet said police started keeping track of lockbox-related auto thefts six months ago. In many cases, she said, thieves use bolt cutters to cut off the boxes and then take them to a secluded area to smash them open. Once they have the hidden key, they simply return to the vehicle and drive away. Car lockboxes, like this one, seem like a good idea because they're a convenient way to store your keys, but they're easy for thieves to steal. Richard Berrios Sr. of Affordable Locksmith and Sons on South Beretania Street called the lockboxes terrible security devices. “It’s a red flag for anybody looking to rob a car,” he said, adding that it wouldn’t be difficult for someone with the right tools and know-how to access a lockbox. He noted that some rental car companies issue lockboxes to customers as an extra feature. He suggested that beachgoers leave their keys with a buddy or, if they are alone, carry a mechanical key, which is a duplicate key without any electronics in it. 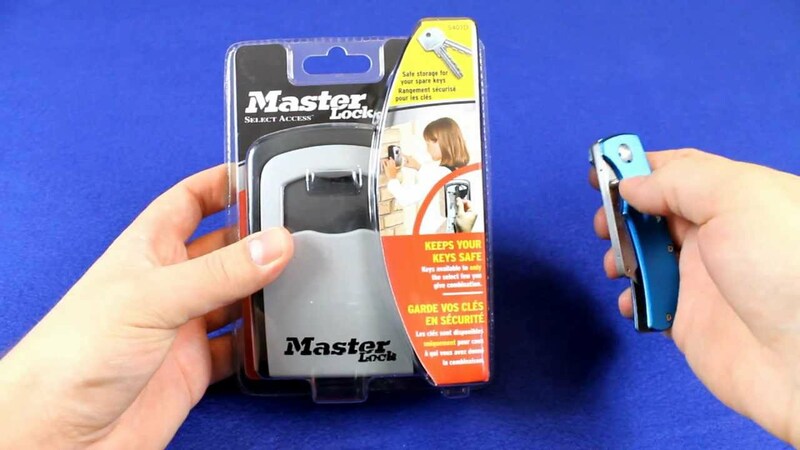 In an email, Michelle Yu, Honolulu Police Department spokeswoman, told the Honolulu Star Advertiser that lockboxes can be helpful, but people should be wary when using them. 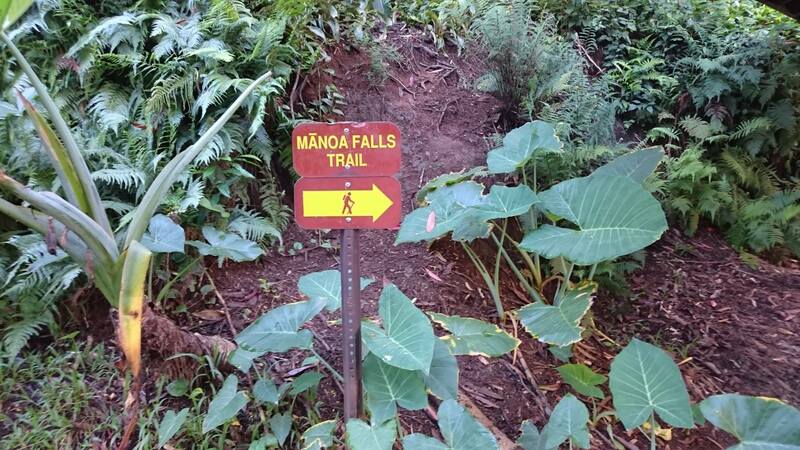 Popular visitor attractions, like Manoa Falls, is a hotbed for car thieves. So, its important to take your belongings with you at all times. The Honolulu Star Advertiser talked to Matt Jones, a personal trainer who works in Kakaako, who said for the past five months he’s been stashing vehicle and house keys in a lockbox on the back of his Nissan pickup. After hearing about the auto thefts tied to lockboxes, however, Jones said he would to reconsider how he uses the lockbox. If you REALLY want to ditch potential transportation woes, book an all-inclusive vacation through Hawaii Aloha Travel. With us, transportation is provided to and from the airport—even to activities and destinations. You can also rent a Jeep or convertible, or travel in high-style in a pre-arranged limousine. You’ve waited a long time to come to Hawaii and enjoy our beautiful weather, beaches, and scenery. So, don’t let a car theft thwart your ideal vacation. Instead, carry your key with you—just be careful not to lose it!